Devoted to provide you the best fax user experience. Fax your document as simply as selecting a document or taking a photo and entering the fax number through its intuitive user interface. 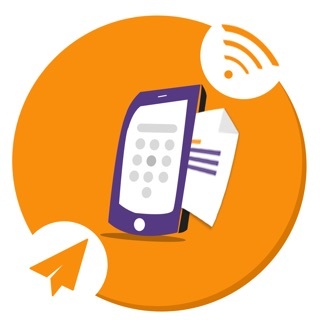 Easy-to-use mobile interface for sending faxes online directly from your device on the go without the need of having a fax machine or dedicated fax line. 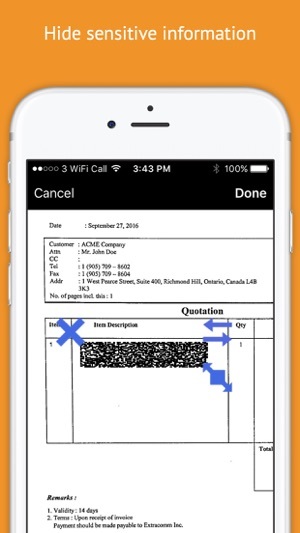 Pay as you go - buy fax pages and send faxes on demand. No subscription required. 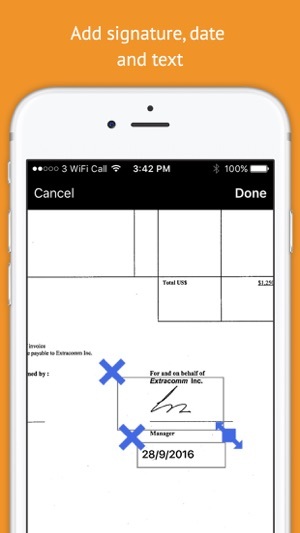 The must-have app for every business for sending faxes directly from your smartphone. 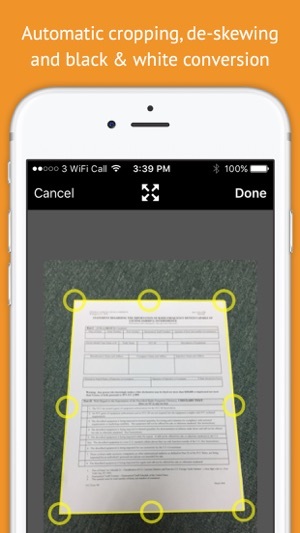 - Snap to fax: Scan and fax your hardcopy document with Snapfax's advanced scanner (built-in camera). 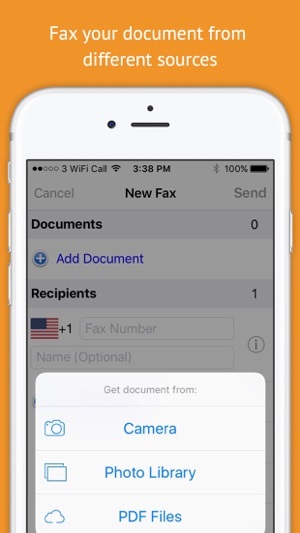 - One tap to resend the fax to failed recipient(s). Please refer to the rate table in the app. Fax Credits have no expiry date. If a fax is failed to send, the system will credit back any failed or unsent pages. We only charge for sent pages. We respect importance of privacy and confidentiality. Communication between device and server is strongly encrypted. All fax information will only be used for fax transmission purpose. We will not keep copy of sent faxes. Fax content will be destroyed upon completion of the fax transmission. If you have feedback, questions, or concerns, please email us at support@snapfaxapp.com. 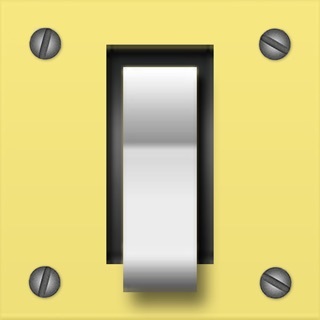 This app is really great and convenient and cheap! Saved me a drive to the library! Great prices for what I needed to fax. I don’t fax often but when I do I will be using this app in the comfort of my home without having to drive all the way to the library or staples 🙄😩 glad I found this! Seriously! Very quick and easy process and got the job done! Because I’m disabled and no longer drive, this app saves on time and finding a driver to take me to the library. It’s cheaper, too! So far I can do business the same day the request comes in.